Stopped by USC Salk to visit today. 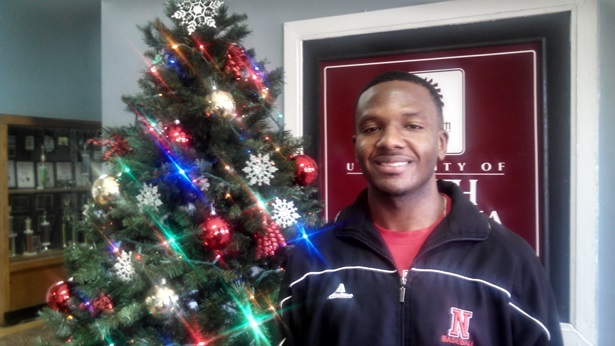 Jermale graduated this December from Newberry College with a degree in Biology. Paige played baseball for Salk for two years before heading to Newberry where he continued his baseball career. Congratulations Jermale..